The beta version of the new Search Console tool has had new features imported from the old Webmaster Tools. The new features added to Search Console this week include the Links Report and Mobile Usability Report. 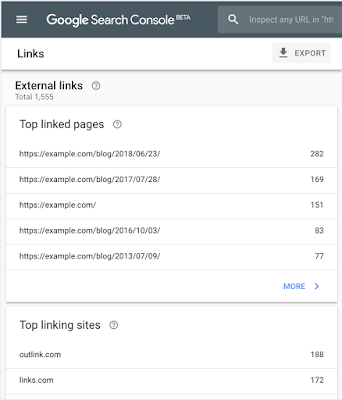 The Links Report is now a combined internal and external links report, rather than the separate reports formerly used in Webmaster Tools. Google says the new Links Report is more accurate, so you may see fewer links reported in the new version. 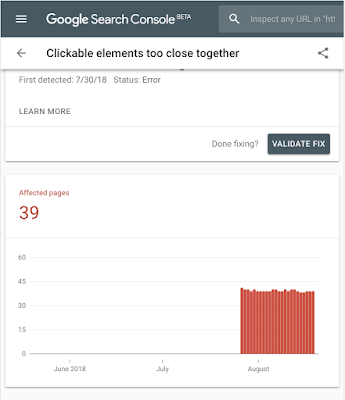 The Mobile Usability report has also been added to Search Console, which helps webmasters identify and fix any issues with how mobile users are seeing and interacting with their content. Google has released a help document to go along with the Links Report, which you can see in full here. Read our independent link building tool reviews. The other important feature that has now been transferred over to the Search Console is the Mobile Usability tool, which works in exactly the same way as the Webmaster Tools version but now allows users to submit a validation and reindexing request when an issue is fixed. To learn more, read Google’s advice on mobile sites here. Read our independent technical SEO tool reviews. As well as importing those new reports, Google has also made it easier for site owners to verify ownership of their domains in Search Console. Rather than having to manually configure both Google Analytics and Search Console, users will now be automatically verified on Search Console is they are the owner of the Analytics account for that site.